AMA appointed to carry out detailed mechanical and electrical services design. 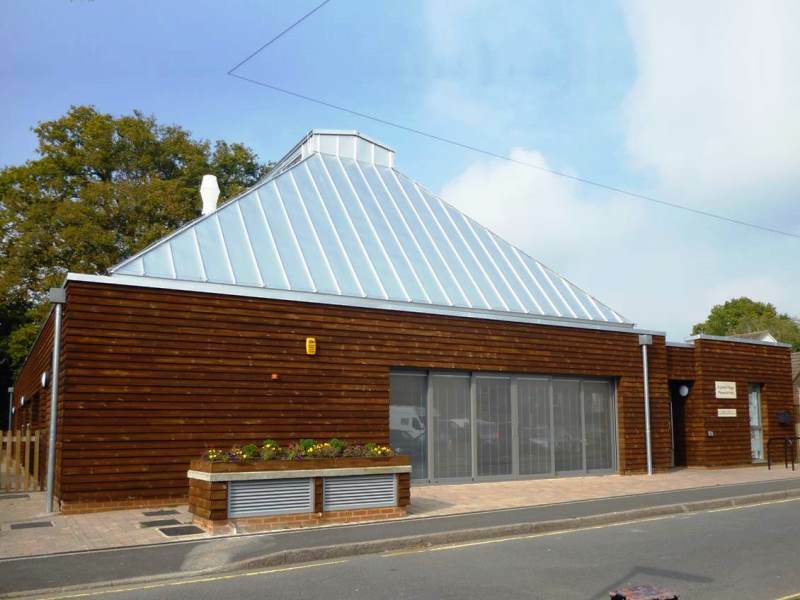 The Refurbishment work to the existing Horsell Village Hall and the provision of a new Scout Hut building. Part of our services included building simulation by dynamic thermal modelling and establishing the impact of an innovative underground earth duct that is used to temper the ventilation air.